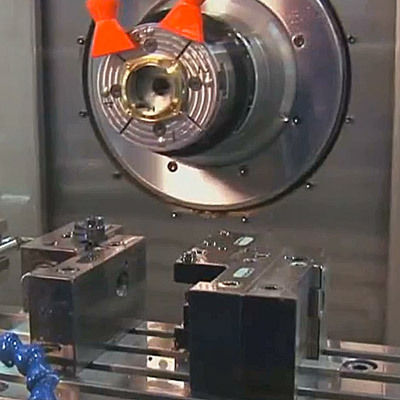 Parts-per-hour represents the key to successful high-speed CNC turning, especially where high production numbers are involved. 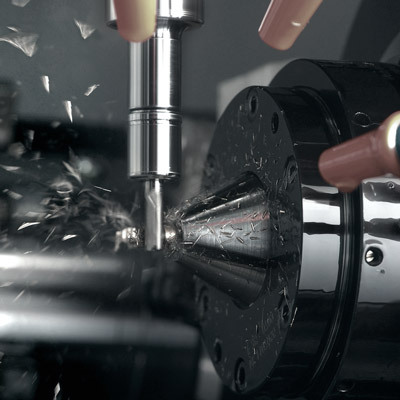 In order to maximise your turning centre or lathe’s output, having a good CNC capable of managing and optimising a whole array of turning processes is essential. 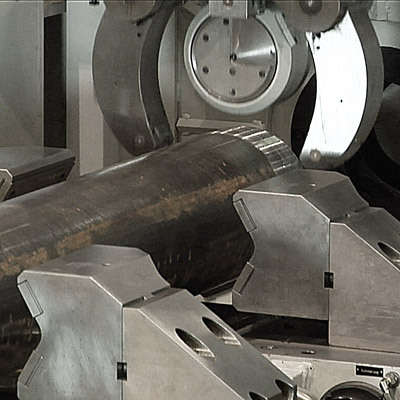 In addition to maximising productivity, a good CNC will also provide you with the flexibility to reduce turnaround times on small batches. 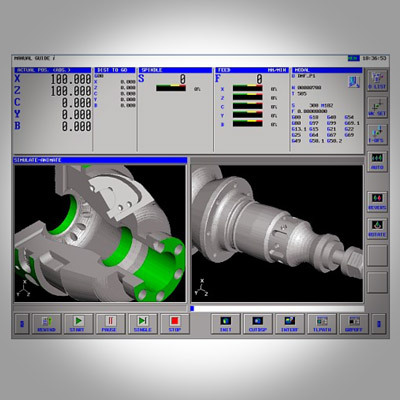 Likewise, both the machine and the CNC should be relatively easy to use and meet recognised common standards. 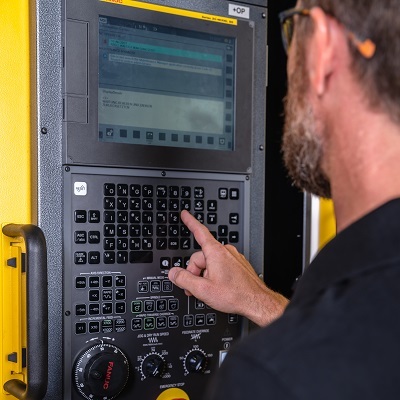 This not only saves valuable production time but also makes finding skilled operators easier.